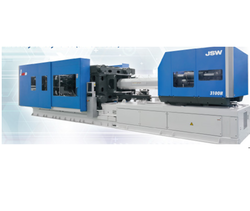 Pioneers in the industry, we offer nissei injection molding machine, jsw injection moulding machine, kawaguchi 180 ton injection molding machine, kawaguchi injection molding machine, electric niigata injection molding machine and toshiba injection molding machine from India. As an ace manufacturer and supplier of Industrial Nissei Injection Moulding Machine, we have marked our name very strongly in the market at present. 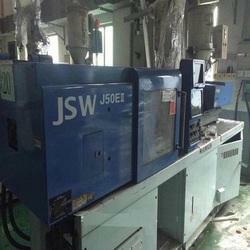 We have established ourselves as a leading manufacturer and supplier of superior quality JSW Injection Moulding Machine in the market at the present scenario. 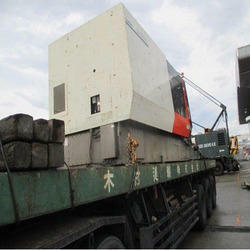 We are offering Kawaguchi 180 Ton Injection Molding Machine to our clients. 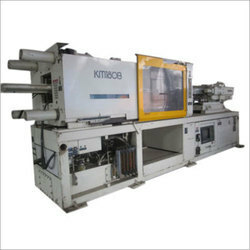 We have established ourselves as leading manufacturers and suppliers of Kawaguchi Injection Moulding Machine in the market. 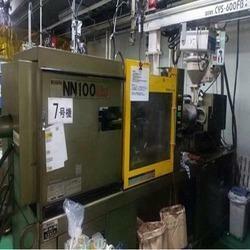 Our company is recognized as successful manufacturers and suppliers of Electric Niigata Injection Moulding Machine. Our company has established itself as a leading manufacturer and supplier of Toshiba Injection Moulding Machine in the market. 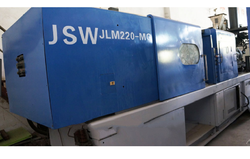 Our company has established itself as a leading manufacturer and supplier of superior quality Heavy Duty Injection Molding Machine in the market at the present scenario. 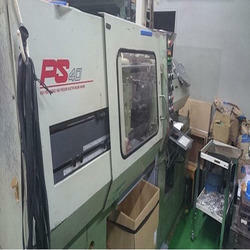 We have established ourselves as a leading manufacturer and supplier of superior qualityMitsubishi Injection Molding Machine in the market at the present scenario. 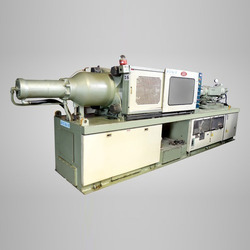 Our company has established itself as a leading manufacturer and supplier of superior quality High Speed Injection Moulding Machine in the market at present. 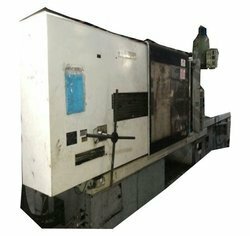 We have established ourselves as a leading manufacturer and supplier of superior quality Vertical Injection Molding Machine in the market at the present scenario. 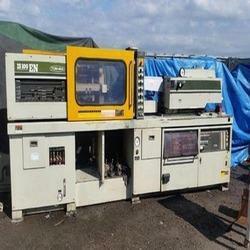 We are an ace manufacturer and supplier of Industrial Injection Molding Machine. 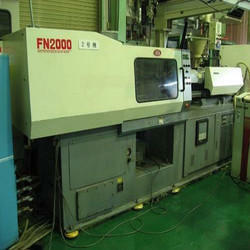 We supply high quality, innovative and reliable Kawaguchi Used Injection Molding Machine. Our company has established itself as a leading manufacturer and supplier of 180 Ton Kawaguchi Injection Molding Machine in the market. 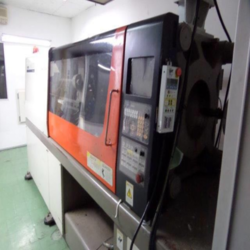 Our company is recognized as successful manufacturers and suppliers of Industrial Kawaguchi Injection Moulding Machine in the market at the present scenario. 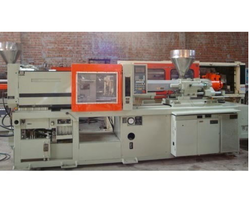 Our company has established itself as a leading manufacturer and supplier of superior quality Meiki Used Injection Moulding Machines in the market at the present scenario. 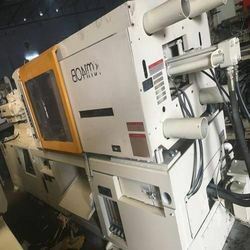 Our company has established itself as a leading manufacturer and supplier of superior quality Automatic Used Injection Moulding Machines in the market at the present scenario. 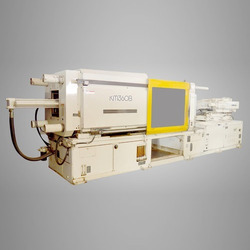 We are an ace manufacturer and supplier of Industrial Niigata Injection Moulding Machine and have marked our name very strongly in the market at present. 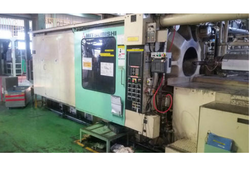 We are recognized as successful manufacturers and suppliers of 160 Ton Niigata Injection Molding Machine in the market at the present scenario. 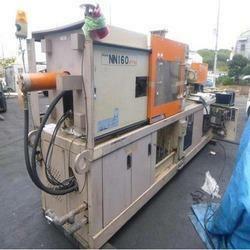 We are offering Used Nissei Injection Molding Machine to our clients. 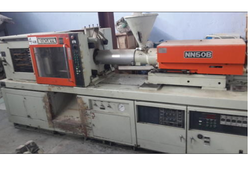 Our company has established itself as a leading manufacturer and supplier of superior quality Nissei Injection Molding Machine in the market at present. 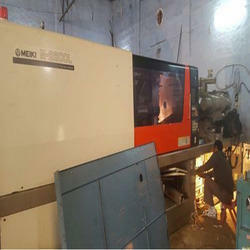 We are offering Plastic Injection Molding Machine to our clients. 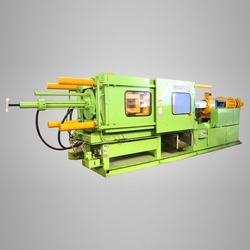 Keeping in mind the wide and diversified needs and requirements of our clients, we are bringing forth an excellent quality array of Hydraulic Injection Molding Machine. 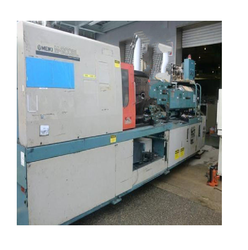 We are offering OIMA Used Injection Molding Machine to our client. 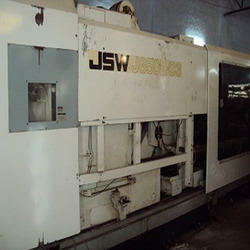 We are amongst the leading providers of this highly commendable range of Used JSW Injection Moulding Machine. 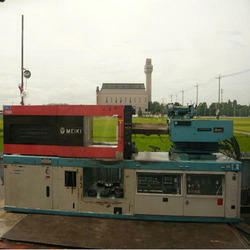 We are offering 220 Ton Injection Molding Machine to our client. 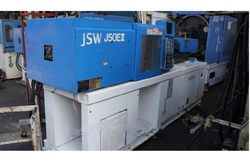 Offered in the market at the most reasonable rate possible, the range of JSW Hydraulic Injection Moulding Machine made available by us, has a high demand in the market. 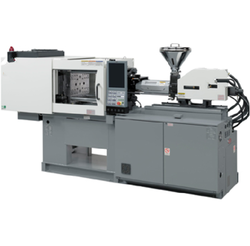 Our company has established itself as a leading manufacturer and supplier of superior quality Meiki Injection Moulding Machines in the market at the present scenario. 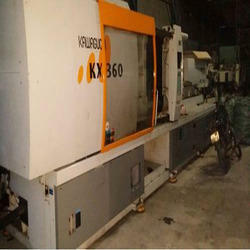 Our company is renowned for the supply of sturdy and strong Vandorn Used Injection Molding Machine. 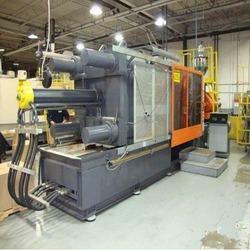 We are eminent leaders in the supply of some of the finest Used Electric Injection Molding Machine. 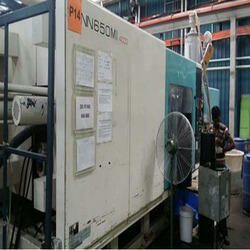 We are pioneers in the supply of optimum performing Used Injection Molding Machine. 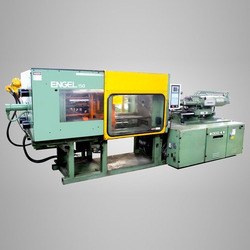 In order to meet the diversified and varied needs of our esteemed clients, we are engaged in offering the market an extensive assortment of Engel Injection Molding Machine. 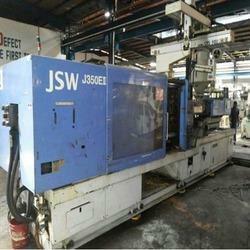 Since its establishment, our company has dealt in the supply of Injection Molding Machine. 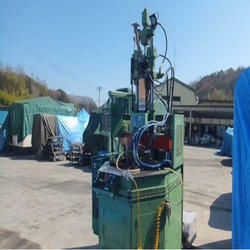 We have established ourselves as leading manufacturers and suppliers of Used Niigata Injection Molding Machine in the market. 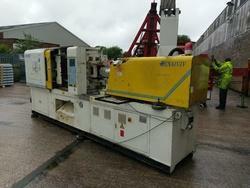 We are offering Used Enaiviv 155 Ton Injection Moulding Machine to our clients.